WASHINGTON (CNS) — Guatemalan Bishop Alvaro Ramazzini said he notices when he visits family in the U.S. that almost anywhere he goes, the lights seem to be on — even in the daytime, even if there’s enough natural light to illuminate a space. Much of the work will keep in mind Pope Francis’ 2015 encyclical “Laudato Si’,” which speaks of consumerism and the environmental degradation it causes, such as global warming and displacement of indigenous communities, and calls people to action. Patricia Gualinga, a member of the Kichwa indigenous community of Sarayaku, Ecuador, told those gathered not to say “those poor people,” when referring to indigenous communities or disenfranchised groups such as the poor, who are now facing the consequences of environmental problems. “Think of yourselves,” she warned, because “those poor people” may refer to them and their neighbors someday soon when environmental problems arrive at their doorstep. Participants at the Washington gathering looked at some of the data showing what can happen if places such as the Amazon keep experiencing deforestation at the current rate. The Amazon serves as the “world’s lung,” where global emissions of carbon dioxide can be turned into oxygen. Its deforestation is not just displacing indigenous communities who have long called the region home but may also accelerate the warming of the globe, leading to extreme weather patterns everywhere. The church cares about such issues, said Archbishop Jean-Claude Hollerich of Luxembourg, because part of being a Christian means considering “the suffering of our brothers and sisters” and how they might be affected by people’s own actions or habits. It’s fair to question, then, whether a person who does not care about the well-being of others can be in communion with the church, Archbishop Hollerich said. “It’s creation. There is a Creator, and that Creator has given this (Earth) to us out of love,” he said. Participants called for a shift, an “ecological conversion,” that leads to a change of mind, but also a change of lifestyle, one that keeps the stewardship of the planet’s resources in mind. 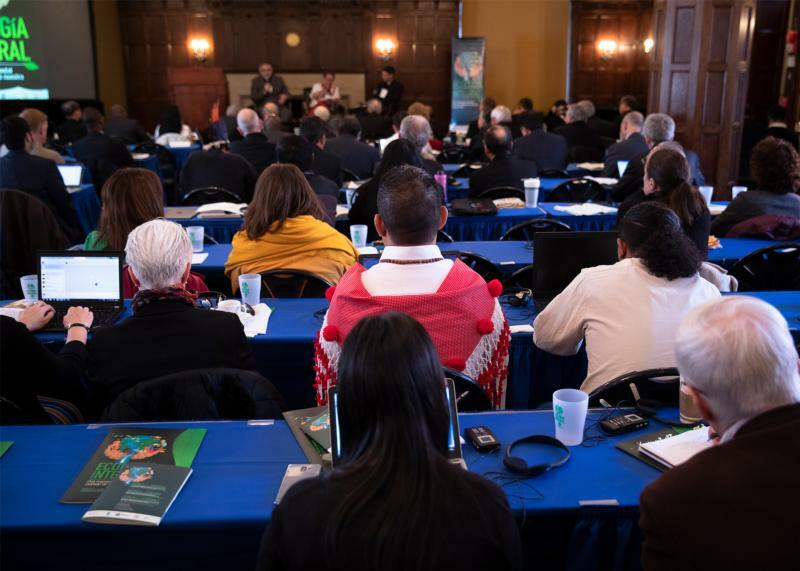 They discussed a wide range of topics, including the role of women in the environmental movement; how the church can help indigenous populations facing violence during efforts to maintain their ancestral homes; poverty; and the social exclusion linked with environmental degradation; but also why these questions should matter to Christians and those who care about building a culture of life. “But there’s an important detail: David won,” he said.